Okito America is the finest Family Fitness Center in the area. Our school has been created with the objective of unifying the family unit. At our school, you and your family can spend quality time together while excersicing to be healthy and fit. We "Build Confidence Through Achievement" and provide an environment conducive to positive relationships, fostering self-discipline, self-confidence, self-respect, coordination, and most importantly we teach them to create and acheive their own goals. 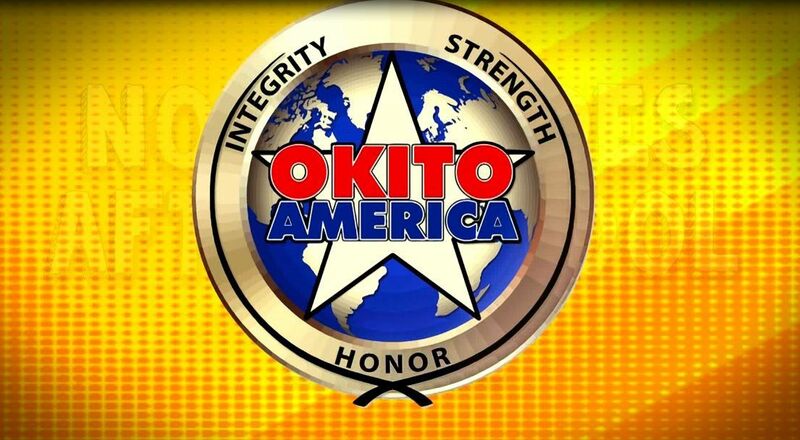 Our instructors have studied and trained for years to qualify as part of the Okito America Team, and their primary goal is to assist you in being the best you can be. We will help you acquire effective self-defense skills and provide you with a comprehensive, personal development program. It is our goal to raise the quality of life for all our students in every way possible.